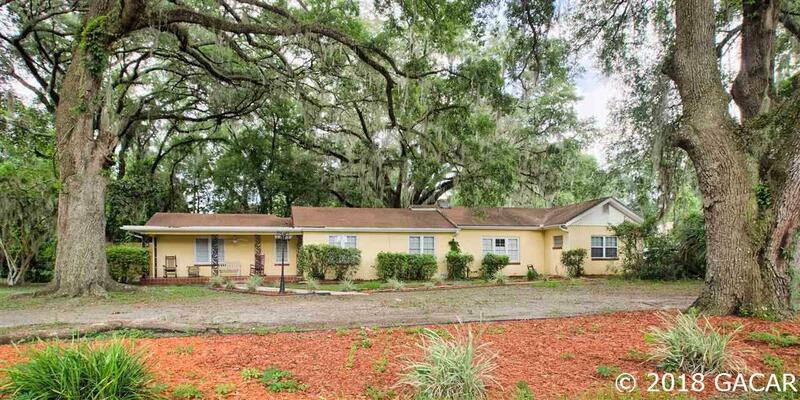 Perfect location for an in-home daycare facility, group home, assisted living or similar. 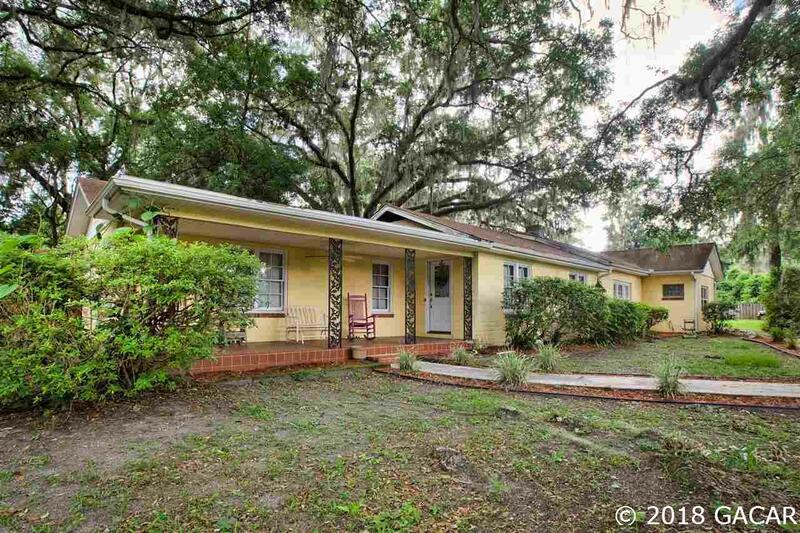 3,557 sq ft on more than half an acre in charming High Springs! 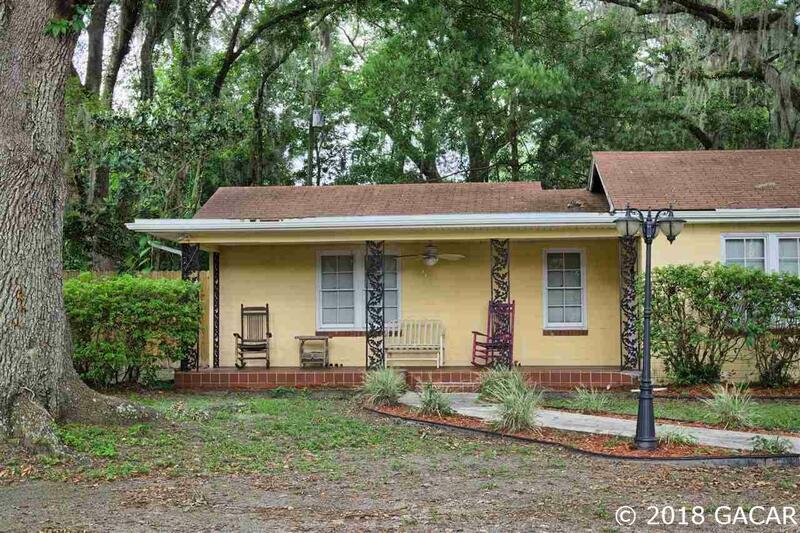 Walking distance to A-rated High Springs Community School (K-8) and conveniently located near downtown High Springs. 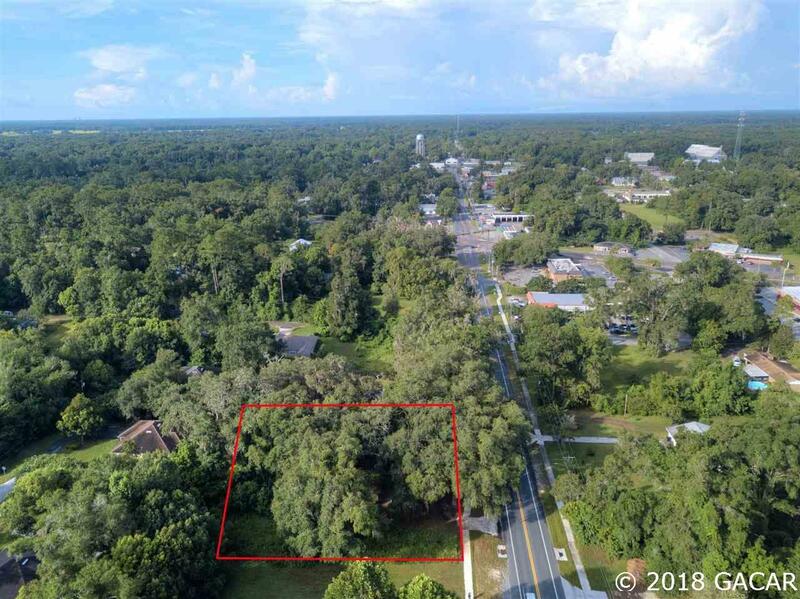 5 Bedrooms, 4 baths with suite/apartment with bedroom/bath/kitchen and separate entrance that could be used for in-laws, rental or separate home office. Plenty of parking. Home has new newer HVACs (2016) and updated plumbing (2008), updated kitchen with granite countertops. Fully fenced with privacy fencing. Not currently zoned commercial, future use is residential mixed.